What is the first place that comes to mind when you think of England? London has long been considered the quintessentially British destination and for a good reason, but what if I told you that there’s a place just a few hours train ride away, where medieval castles are scattered along the rugged coast, the cool wind carries the smell of the sea and tiny islands are filled with scenery and history straight out of a romantic novel? Northumberland in North East England is quite possibly the most underrated region in the country. Wild-spirited and unapologetically beautiful in its raw simplicity, its value doesn’t end at picture-perfect landscapes. 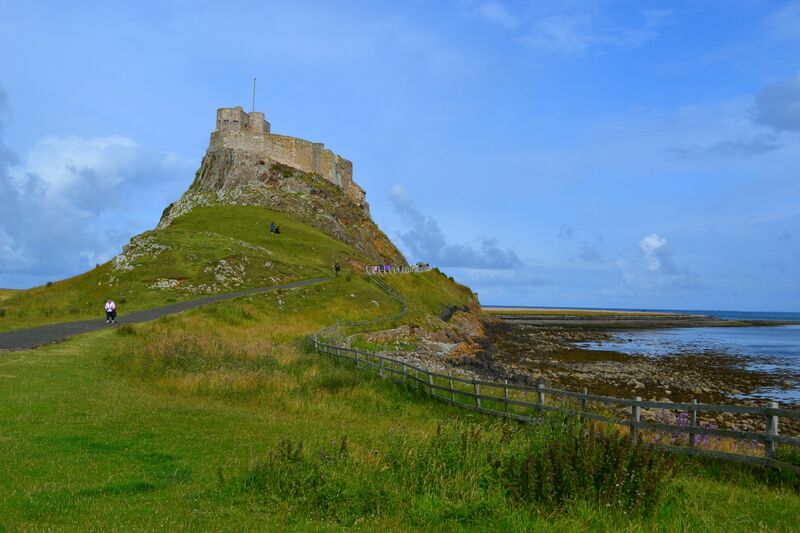 The North East is known to be one of the cheapest regions in England and offers fabulous value for money compared to the typical tourist destinations like London or Cambridge in the South. Another benefit? It lies on the border Scotland with an easy access to Edinburgh, the region’s most magical city! My backyard during the 6 years I’ve spent living in the UK, I was absolutely delighted to pair up with Northumberland Tourism and pay it a little visit back in July. To me, travel is about two things – adventure and finding the time to reconnect. 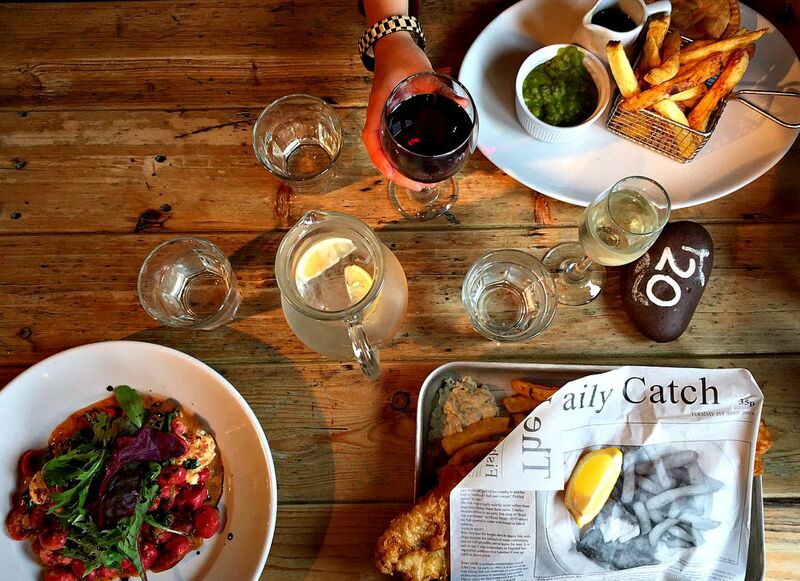 If there’s one place in England where you can combine the two together, all awhile indulging in deliciously comforting cuisine (fish and chips with mushy peas anyone?) and enjoying a chat with friendly locals, then it’s Northumberland. 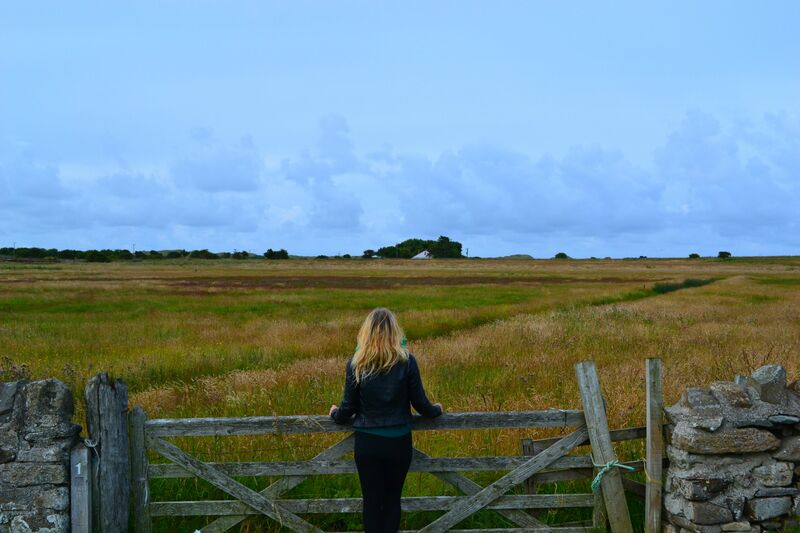 Keep reading to find out more about my favourite places in the area and learn how you can experience them yourself! Sat on top of a furrowed hill overlooking the beach and the nearby Farne Islands and the Holy Island, Bamburgh Castle looks as if it belonged amongst the pages of F.H. Burnett’s book. Built by the industrialist Lord Armstrong whose family still owns, and lives, in the castle (how’s that for a modern-day fairytale? ), its grounds are home to vibrant history, dating back to 547AD. The Castle has 14 public rooms and over 2,000 artefacts so there’s plenty to see inside. 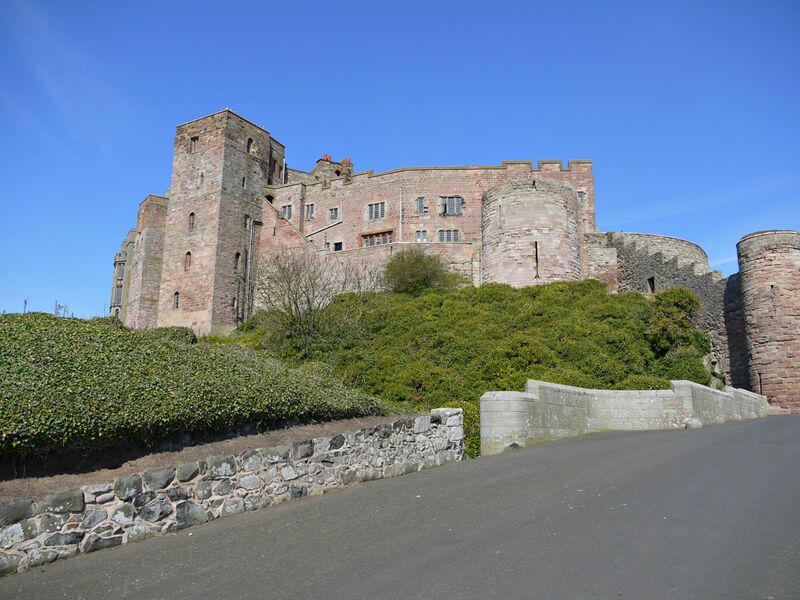 However, don’t miss out on the great outdoors – the castle sits by a beach and wind-brushed grassy dunes, perfect for a walk or a picnic, weather permitting. 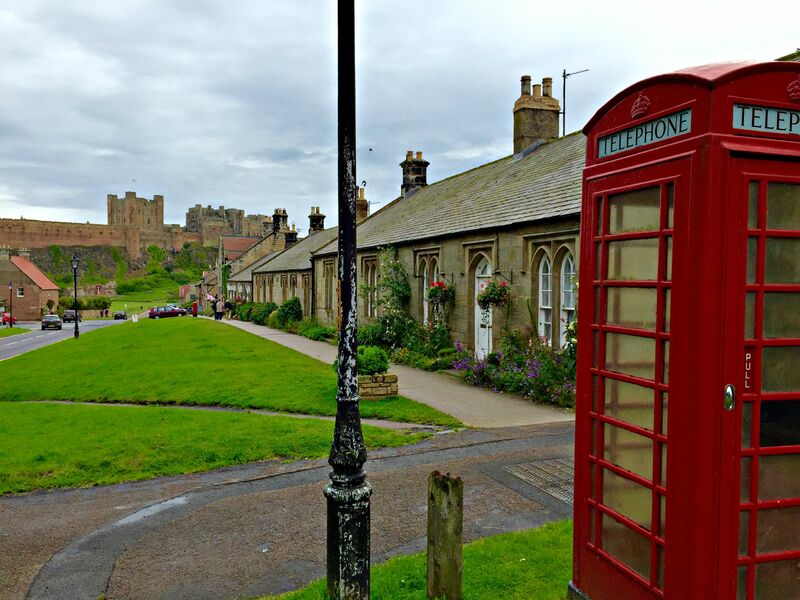 While there a few sites more British than castles majestically overlooking the coast, Bamburgh takes it a step further – just as you enter the town, a row of small, stone-built terraced houses with white bay windows and a large green lawn running along the street with an iconic red phone booth sat in the middle cheerfully invites you in. If you arrive there in the morning like I did, be sure to stop by for a hearty ‘Full English Breakfast’ at one of the local restaurants (I really liked The Lord Crewe Hotel). 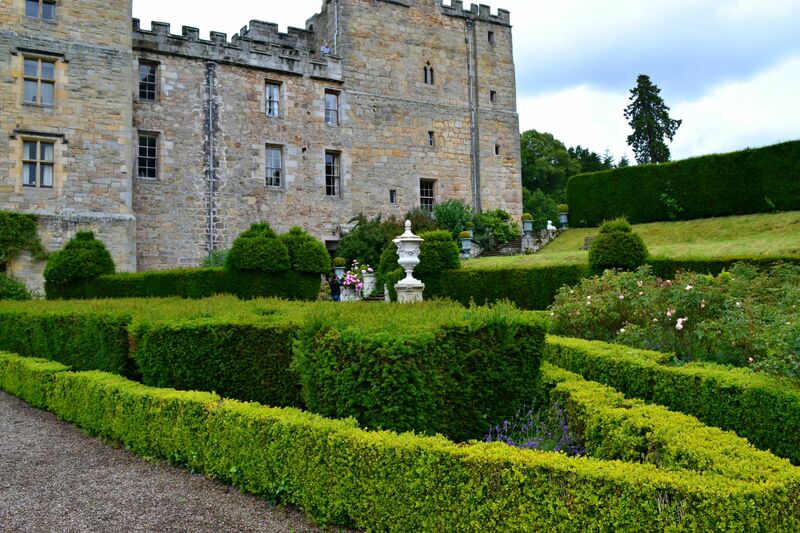 Considered to be England’s most haunted castle, Chillingham couldn’t ask for a more appropriate name. 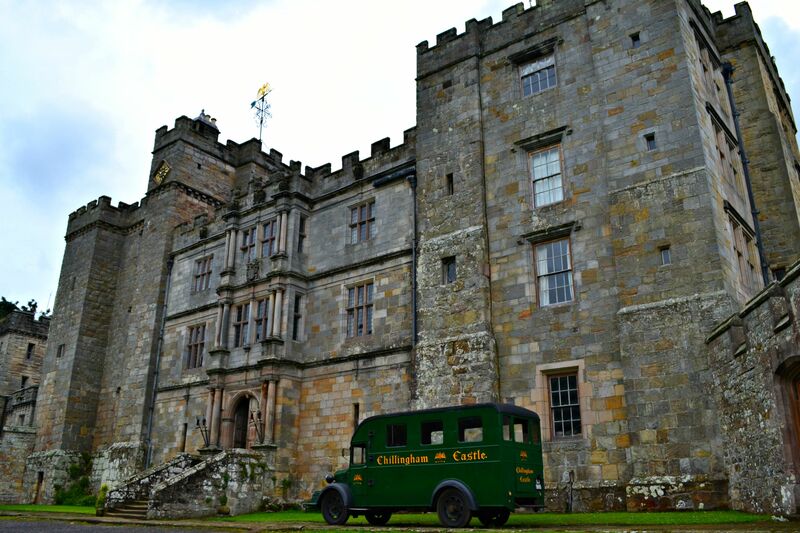 Surrounded by a large park and a gorgeous 19th century Italian garden, Chillingham Castle is filled with decorations and artifacts reminding of its gruesome and, yes, chilling past. Animal horns, enigmatic statues, the dungeon which appears to be consisting solely of torture chambers…if strolling amongst stretching racks, cages, man traps, thumb screws and a bed of nails isn’t your ideal way of spending an afternoon, then head out for a walk in the garden or the surrounding woods. 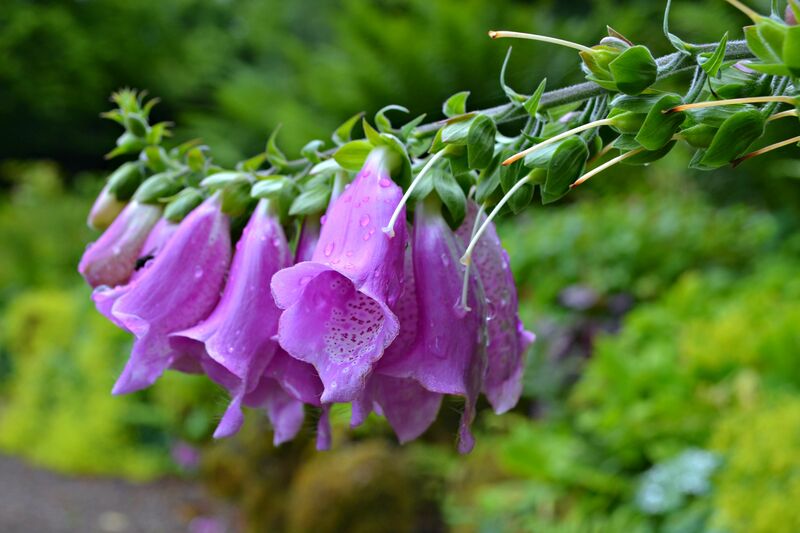 Here, depending on the time of the year, you’ll see daffodils, snowdrops and blue bells, or even a rabbit hopping along. A word of warning though – according to the legend and the letters filling up the fireplace mantel in one of the ground floor rooms, anything taken from the Castle or its grounds is said to bring bad luck! 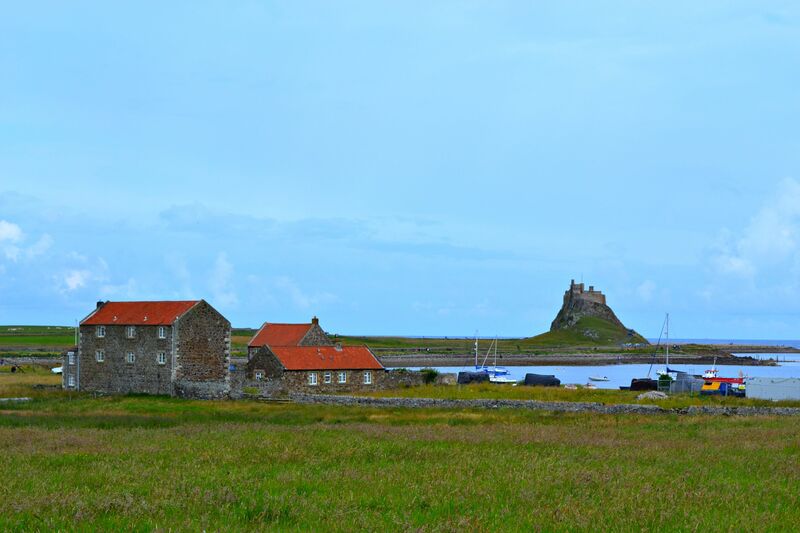 A quick drive from the Chillingham Castle lies the Holy Island, or Lindisfarne. Cut off from the mainland twice a day due to high tides, the island is absolutely magical. As you drive across the causeway, the surrounding area now resembling a desert spattered with puddles from the tide, becomes filled with the smell of the sea. The first stop, a 635AD Century priory raided by Vikings in the 8th century, is stone-built and its remains majestically cut through the skyline. As you walk down the path between the priory and the Visitors Centre, you’ll notice two medieval churches in front of you. Aligned end to end with each other, this type of arrangement is typical for Anglo-Saxon monasteries so be sure to take a couple of photos! 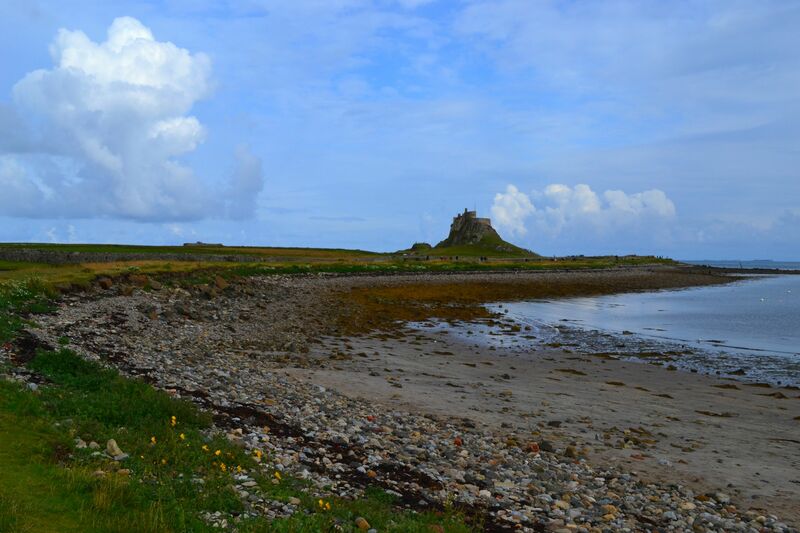 The real treat, however, is the walk towards the Lindisfarne Castle. 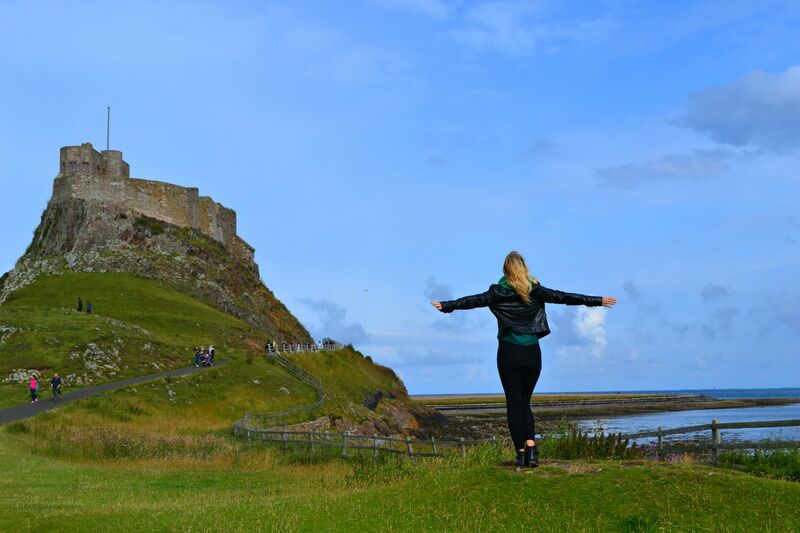 Quite literally rising from the top of a spiral-shaped rock and facing the sea, this striking castle was built to defend a England during its battles with Scotland. Don’t leave the island without trying its famous mead (honey wine) and locally-made preserves – you can buy them at the Visitor’s Centre or at the Craftshop & Winery Showroom. Northumberland Coast is filled with homely, privately owned eateries serving the comforting British classics that I’ve been craving ever since I’ve moved out out of the UK two years ago. 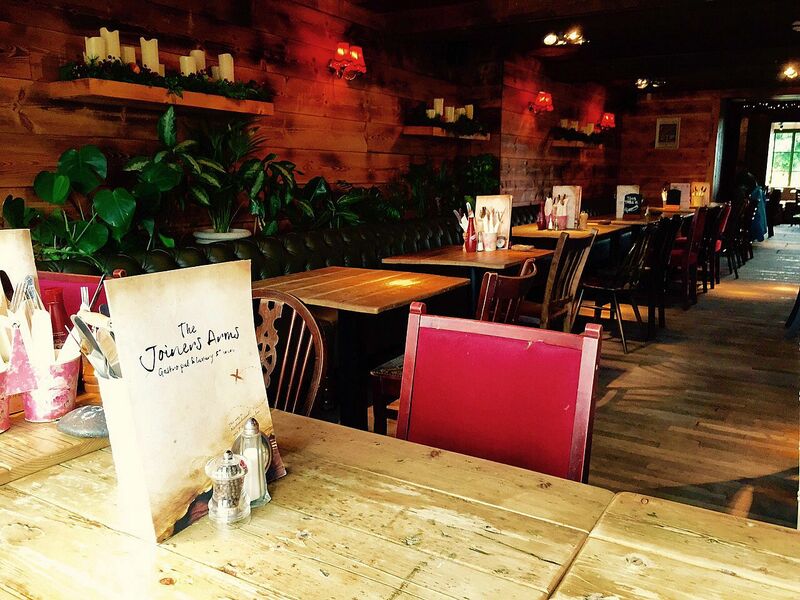 My absolute favourite spot was Joiner’s Arms in Newton-by-the-Sea, a short drive from Bamburgh Castle. The wood-paneled walls and warm, countryside feel was topped only by the amazing food which left me in a blissful state of what can only be described as a food coma. Try their “The biggest fish the boat could safely land” with mushy peas and chips as it really is the biggest fish you may very well ever get to eat in your life! 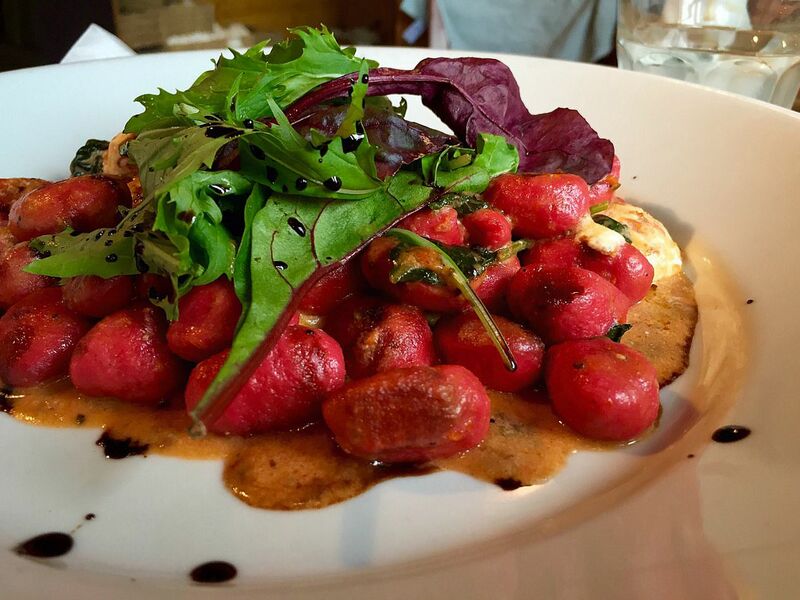 Their beetroot gnocchi with a pesto and balsamic dressing is also to die for, and don’t even get me started on the dessert… their rich sticky toffee pudding is simply heavenly! 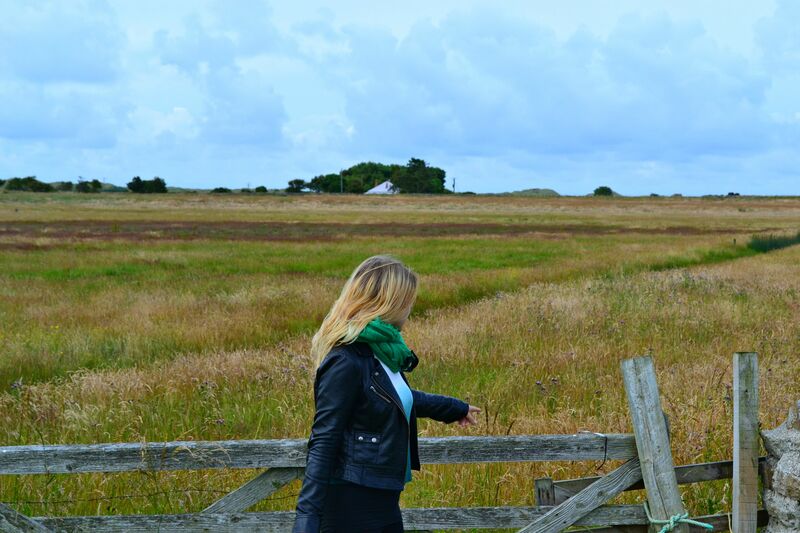 Have I convinced you to visit Northumberland, or perhaps you’ve already been? If you have, tell us more about your trip in the comments below, and be sure to vote for Northumberland as the Best UK Holiday Destination at the British Travel Awards 2015! Thanks – always good to see travellers venturing beyond the London, Stonehenge, Stratford-on-Avon triangle!! lovely assessment as well. In many ways, London will give you the least English experience, as it is so cosmopolitan. Although that’s a great thing, it may make it difficult to differentiate from other major cities.